Do Go with a Reputable Translation Company: This should go without saying. But it’s strange how often people just go with a translation company that doesn’t have that many reviews or doesn’t specialize in the language they’re looking for. They might even just go with a friend who assures them that they speak the destination language. Instead, choose your translation company with care just as you would choose your accountant or your marketing consultant. Do Consult a Fluent Speaker: Ideally, it should be possible to test your translated materials on a small group before releasing them to the public at large. But even if this is not possible, why not consult someone who is fluent in the destination language and get a second opinion on whether the translation works or not? Don’t Violate Cultural Taboos: If you’re taking your product abroad, try to learn as much about the country where you will be releasing it as you can. It’s quite possible to unconsciously violate cultural taboos if you don’t know that much about the culture. The translator you’re working with will be able to tell you more about the culture of the place where you’re introducing your product. Plus, you can also take on a consultant who will help you to launch your product without making any faux pas. 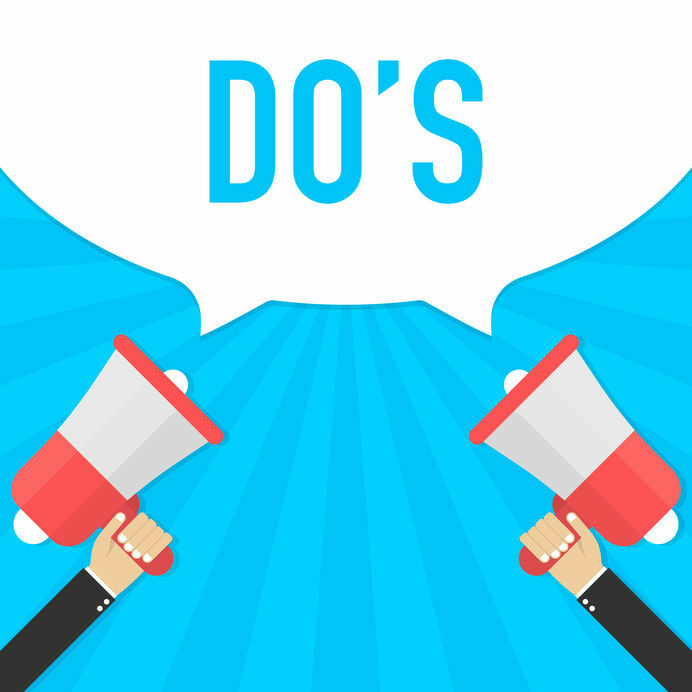 Contact us to learn more about the dos and don’ts associated with translation.